So many people like it. One of the reason why I only allow a few people in, the rest…. I know, me, too, Deb, and I’m grateful to be in your circle and you in mine. Hugs! I know, it’s hard to trust for that reason, so I say just listen to our hearts…thanks for your kind words, Renee! Big hugs! It sure does and I deleted “naively” because I thought later that when we hope for the best, we do it intentionally without assuming the outcome will be in our favor. This is exquisite I love it. So grounding and empowering. I know after all we blog. Much to ponder there. I liked the illustration picture too. I love your poem, but for those who keep it in, time will prove it’s not worth it, because it causes resentment. I, of course, am looking at life from a much greater age point than you. Once upon a time, I too kept it all in. Thanks, Michelle, and I agree with you about resentment coming later. I’m not sure we’re that far apart in age, though. I think with each decade brings more confidence for me, but I do take two steps back sometimes, too. We all learn by falling down, I hate the masks people use to come close to you and then suddenly BOOM!! They are different once their purpose is fulfilled. It’s sad how people can be so shallow and selfish. There’s some old song about the many masks/faces we wear. I think we are different with different people, even if we don’t mean to be.Many we’s make up us. I’ve heard that song, too, Binky, and your perspective is awesome. Even if it’s not intentional, sometimes we do wear different masks for different people. Thanks for commenting! Another one to have me pondering. Masks seem to be necessary sometimes but there’s so much to be said for feeling safe enough to strip them away. I know, Jean..this one can be discussed over and over again…and I completely agree with you..thanks for your comment and have a great Friday! I’ve never watched it, but my son loves it! 🙂 Enjoy! The beginning of moving our daughter back into her college apt. for her senior year begins today and will finalize next weekend. The fun begins, but it’s been great having her home for the summer! This is so powerful actually thought provoking. Sometimes we have to,to hide our feelings. The You behind the mask is as beautiful as can be. Anyone too dull-witted to recognize that is undeserving of your company, and good riddance to them. You have too much joy and beauty to share to be slowed down by millstone people. Thank you Lauren. 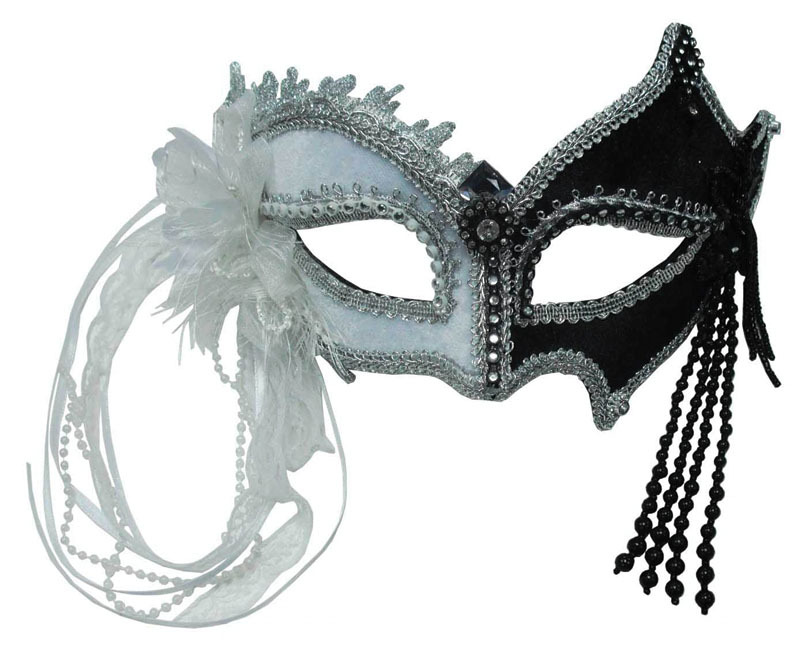 Yes, we all adorn the mask and I guess in many respects it is part of emotional response. We see it often in our social circles and the community at large. In professional life we see it all the time whether to cloak the aggrievance of external distraction or otherwise. In my career I did a lot of public speaking to large groups of clients and regardless of what was going on in our personal lives, when we were working we were “on” to the extent that we showed and voiced our best personna and in control at all times…part of workplace decorum. In our relationships the mask may be more prominently evident than anywhere else. Humans play too many games. Being comfortable in our own skin is largely a matter of self-confidence and I see a lot of people who don’t feel that confidence…or, that they are forever self-conscious that people want them to be something different than they really are. We humans are a highly critical lot and very reactive at that, more suited to an outward chameleon morphing based on who we are interacting with or exposed to. Very evocative and moving poetry. It really resonated with me, but I will say that as I get older, I’m willing to let the mask drop more often. Time is short, life is about risks, and the reward can be great – three cliches, but true. Thanks so much, Noelle, and I’m basically in the same place as you. Being in my early 50’s, the mask drops more often for all those true cliche reasons you mentioned. Have a wonderful day and thanks for stopping by! You’re most welcome, I’ll be dropping in on a regular basis!